I’ve Been Putting This Spread On Everything Lately…It’s So Tasty! 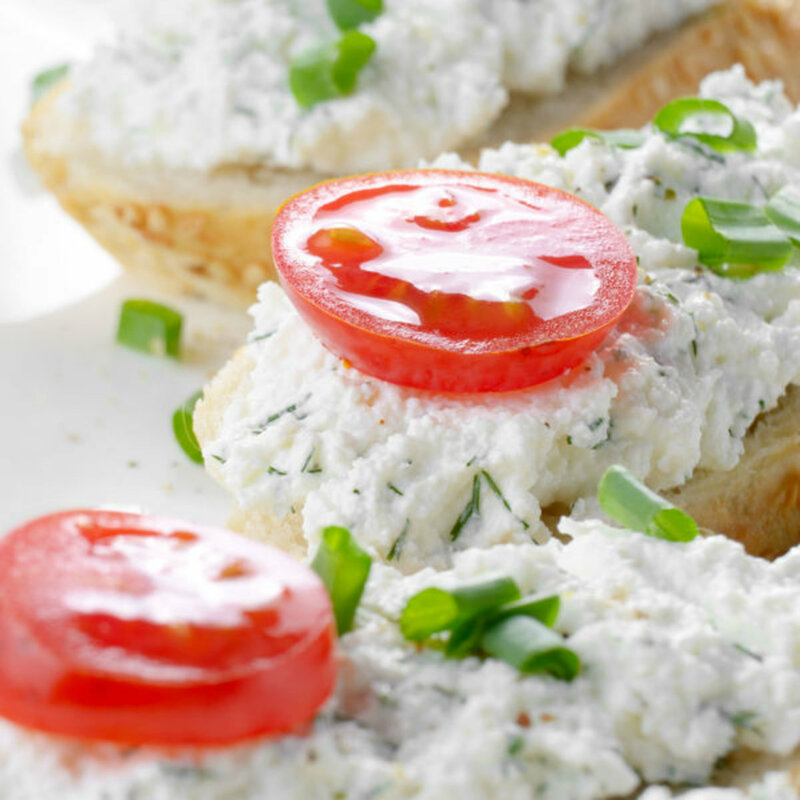 Bruschetta is such a tasty appetizer. Typically it involves a combination of fresh tomatoes and other vegetables along with smoked meats like prosciutto on occasion. We wanted to try something a little different with our bruschetta recently. We wanted to try basing it off artichoke instead of tomato. In a large bowl, beat the cream cheese until smooth. Blend in the mayonnaise, chopped artichoke hearts, basil, salt, garlic, Romano cheese, mozzarella cheese, and red onion. Mix until the mixture is smooth. Preheat the broiler to high. Dollop a generous amount of the mixture ont each baguette slice and spread all the way to the edges. Arrange the bruschetta on a baking sheet and broil for 2 to 3 minutes or until the topping is bubbly and starting to turn golden brown. Garnish with tomato slices and scallions.